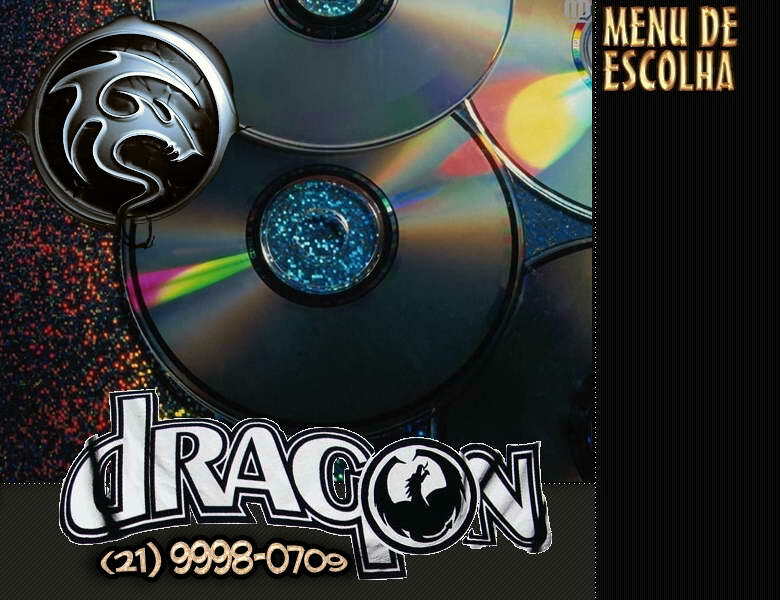 Madboot CD v9.0 - CD de Boot Com muitos Utilitários e Ferramentas ! Search Shows Yellow Triangle with ! Disable "Log on using dial-up connection"
Read & Write Support Easily installed Using a CD or MemoryKey. Create Fat32 Partitions with a few mouse clicks. Delete all existing Partitions with a few mouse clicks. Clear the Master Boot Record with a few mouse clicks. Create Fat16 NTFS Partitions with a few mouse clicks. Delete All partitions on a hard disk drive with a few mouse clicks. Quickly and Easily Format Fat32 Drives with a few mouse clicks. Quickly and Easily Low-Level Format Drives with a few mouse clicks and a little Patience.